In any company, office, or any other space, a wall clock is always a great, useful, practical and original promotional and advertising gift. 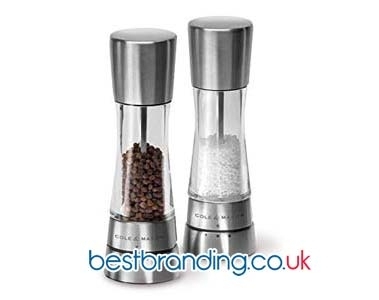 It also can be engraved or printed with your company or business logo. BestBranding’s wall clocks are an interesting proposal to choose from to surprise your most loyal customers and collaborators. At BestBranding, we know how truly necessary wall clocks are, especially in companies or businesses all over the world. That is why our company offers a wide range of promotional wall clocks to choose from that will cause a sensation and have an impact on your clients and collaborators. BestBranding knows that each company is a world. Every company is different and has completely different needs, preferences, and budgets. It is precisely for this reason that we offer you the possibility to choose from a wide range of possibilities. We have interesting products that come in different designs, sizes, materials, and formats. In our catalogue of promotional wall clocks you will find everything from quartz wall clocks to clocks with thermometers and hydrometers, including clocks with magnet boards and compartments for photos, among the many other possibilities we have to choose from. At BestBranding, we make it really easy to give your marketing campaign a boost with the wide assortment of wall and desktop clocks we have to choose from. Quality is what we offer both in the products in our catalogue and the company logo printing that we do. We know that the image of those companies that rely on our customised products is at stake. It is precisely for this reason that we only offer you the best. We offer you quality. The manufacturing materials used in the wall clocks in our catalogue have been carefully selected with materials that give each clock great strength, durability and truly unbeatable finishes. 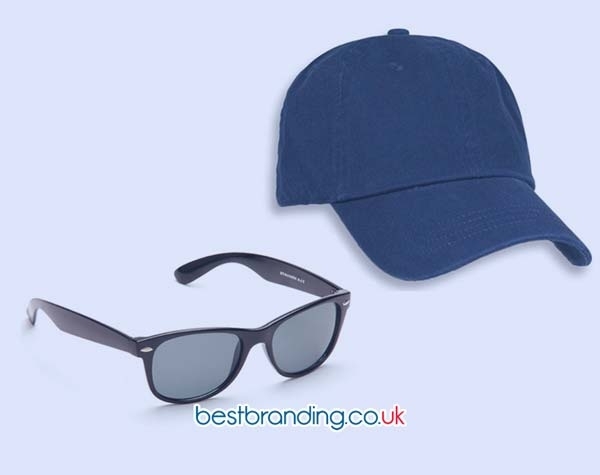 BestBranding guarantees only high-quality products that you can easily customise with your company’s logo or motto. There are many reasons to choose our promotional wall clocks. They are very useful, very practical, and the perfect product to put in practically any type of space, from offices to kitchens. It should be noted that these promotional items are ideal for small businesses, family businesses, large multinationals, associations, and organizations of all kinds. They are a great aid in promoting not only your marketing campaignsor online advertising but also your offline campaigns. This is the perfect product to give to your most faithful collaborators, especially if what you are looking for is loyalty. Earn their trust and become their reference company by giving them one of our customised products. 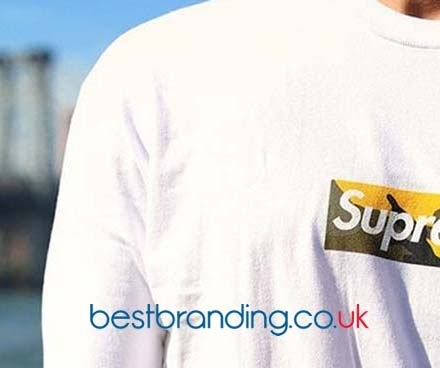 At BestBranding, we will help you find the promotional or advertising object that best matches the needs, preferences, and budget of your company. At BestBranding, we offer you a wide range of possibilities to choose from, all of them thinking of you and your company.